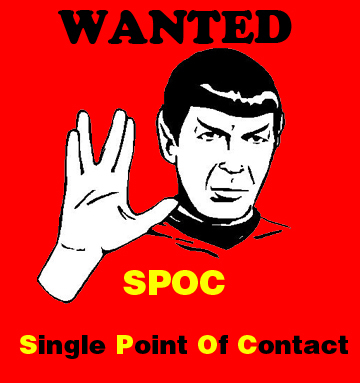 We are looking for you, SPOC! We are starting an exciting Campus Ambassador program and would love to have someone like you on-board. Apart from a Certificate of Appreciation and Bookadda goodies, you can also earn a nifty stipend while working with us. Just send a mail to nikhil.bhargava@bookadda.com with your details.